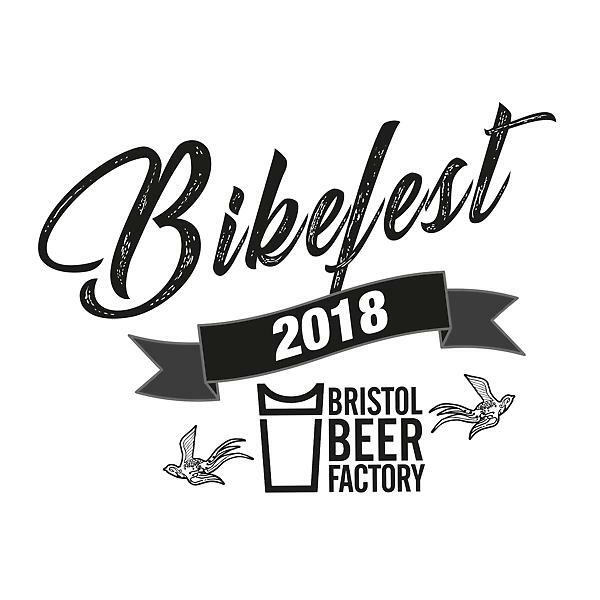 Welcome to 2018 Bikefest - powered by the BRISTOL BEER FACTORY - 30th June 2018. After a year off, the Bristol Bikefest returns with an updated course, new setup and new title sponsor. The event will take place on Saturday the 30th June 2018. Expect once again some close racing, lots of activity in and around the event village and a well-stocked event bar. Besides the Bikefest, we are also bringing back the Steve Worland ride singletrack hard & drink a swig of cider per lap memorial cup. The event starts at 12.07am on Saturday and runs till the end (6pm). There is only one category for everyone no age, gender or team type category. Riders can enter as solo, pairs, teams of 4 teams of more than 4 riders. No real limit on the number of riders (max 10 I guess) and no real need to get email details etc from everybody here. Pricing is explained on extra sheet. Entry form attached again for details.